1- Understand the features and functions. 2- Learn what good light looks like. 3- Learn to create the light you really want. 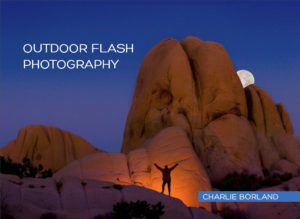 4- Designed for all photographers with an emphasis on outdoor and adventure.